Fixing a garage door requires a professional. That's why you need to call our team. Somebody has to be at the top of the totem pull. It's no mere coincidence that it's us. Rest assured that we'll be on our way to you as soon as possible. Our team never takes any risks when it comes to guaranteeing your safety. We specialize in repairing bent tracks and damaged panels, as well as replacing broken springs and even the entire opener. Our team of expert technicians can solve anything from dented rollers to a burnt-out circuit board. 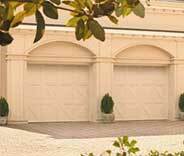 If your garage door needs fixing, we can help you - click here to find out more. 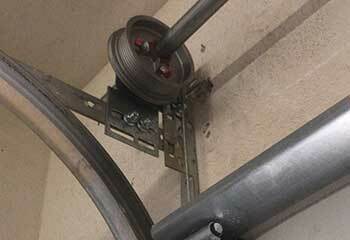 Any problem with your garage door springs should be addressed as soon as possible. Our technicians can safely replace these components, as well as make sure your door remains properly balanced. Learn more here. Our experts can help you with all your garage door opener needs, from choosing and installing the correct unit, to repairs and maintenance. Read more about our services here. 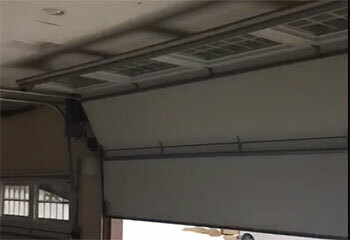 Every homeowner who'd like their garage door to keep working efficiently for a very long time needs to make sure it receives some professional maintenance every now and then. Read more here. Our experts can troubleshoot and repair any gate related malfunction. Click to here to learn more about our services and get in touch. The great skill and meticulous approach we apply to every problem has made us the number one choice in Poway for professional garage door repairs. 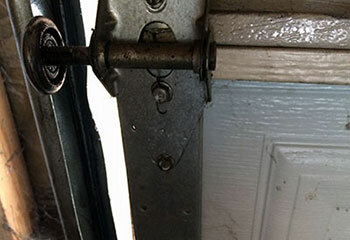 Our technicians are the very best spring and opener replacement specialists around, and we can help every local homeowner with their door, regardless of which part of is causing them trouble. 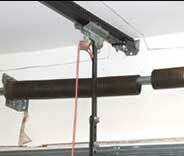 We pride ourselves in being able to help local homeowners with all sorts of garage door problems. If you want to see some examples of what we can do, take a look at our latest projects below. When this customer’s cable snapped our experts handled replacing it right away. Learn more here. This customer called us because he was renovating and wanted to upgrade to a new opener. 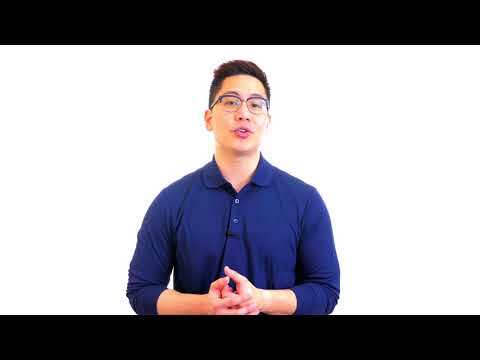 Learn how we helped here. This customer called us because his garage door was moving very slowly and making strange sounds. Find out how we helped. This customer's garage door slid off one of its tracks, so he called and asked for our assistance. Read more here. 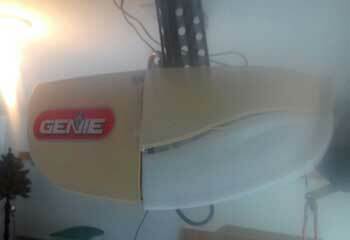 Thanks for the quick repair of our garage door opener. We really appreciate how fast and professional your team is. Your technician was absolutely amazing, and really helped me after my door stopped working suddenly. He explained how the opener motor gear was at fault and quickly replaced it. The entire interaction was very pleasant and professional. Thanks again! The technician you sent to fix my broken garage door spring was great. Not only did he get the job done quickly, he was very friendly and professional all the way through. Thanks again for all your help! At our company, we believe that quality comes first. We want to know that our customers are getting the very best service possible, whether they need some new springs, a replacement door, or an annual maintenance service. Take a look at the rest of our website to see what we can offer you, or use our online system to schedule an appointment. Thank you for choosing our company! Feel free to browse our website for more information in the meantime. 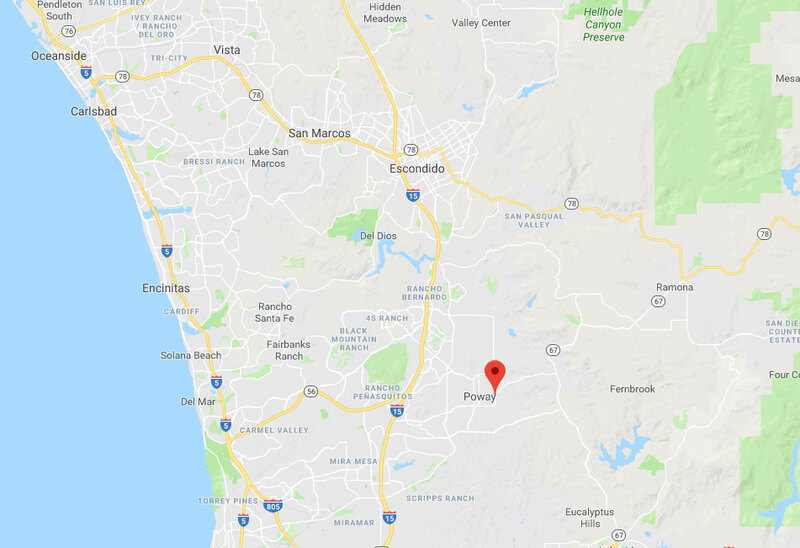 Our team at Garage Door Repair Poway is at your service any time!